VLC media player is a free and open source cross-platform multimedia player and framework that plays most multimedia files as well as DVDs, Audio CDs, VCDs, and various streaming protocols. 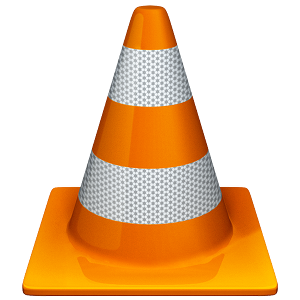 VLC is a Simple, fast and powerful media player. VLC is the most popular media player because it plays everything of almost every format, but VLC can do a lot more things of which a normal user does not know about. In this post, I will show you how Rip DVDs, Record Videos, And Convert Audio/Video Formats With VLC Media Player. ==> Go to the Media menu and choose Convert/ Save. ==> Click on the Disc tab. With the new VLC, you can record videos during playback. The record button is hidden by default. To see it, click on View >> Advanced Control. The record button will appear. Clicking on the button while playing a movie or video will start recording. Clicking again will stop the recording. * Go to Media >> Convert/Save.